If you thought that it was just London that gets all the swanky cocktail events, then think again; today sees the first day of Bristol Cocktail Week. 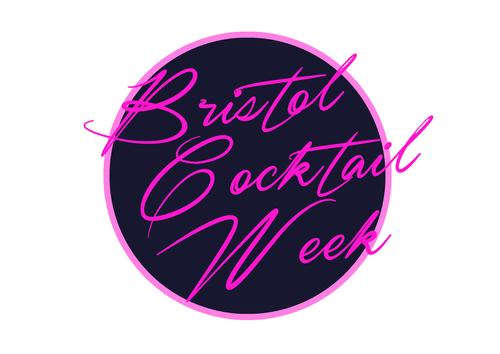 Now in it's 5th year, and with an 80's-esque rebranded website, Bristol Cocktail Week 2015 is bigger and better than ever before. Curious consumers and brilliant bartenders alike can enjoy the best of the west's offerings at over 50 bars across the city. It seems Bristol has really upped it's game in the food and drink stakes lately; it's always been 'cool', but it now boasts a huge amount of award winning bars and restaurants, making sure that it's firmly on the map. If you've not yet been, this is an excellent opportunity to get a taste of the Bristolian's boozers. Wristbands cost just £10 and that gets you £10 off all ticketed events as well as exclusive access to the non-ticketed ones too. Of course, if you suffer with a fear of commitment (or maybe just want to go to one thing), you can still purchase full price tickets for any of the 20+ events. The week kicks off today with the annual Cocktail Cup; Bristol's finest will spend all day competing in a cut-throat competition to see who will crowned Bristol's Best Bartender 2015, and for the first time ever members of the public can come and watch the final two battle it out live at Flipside Cocktail Club. This is a rare opportunity to gain access to an event that is usually closed to the public, so tickets are limited, but included in the price (£15 or £5 with a wristband) is a welcome cocktail made by one of our final two! Move over boring Mondays! The competitions don't end there though... 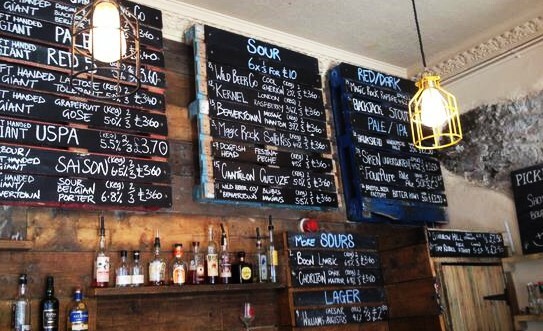 Introducing the Bristol Bar Wars - *scowl*. "There is a long standing bitter rivalry in Bristol between two tribes, a rivalry that needs to be put to bed, and the only way to put an end to this rift is with an all out war and for this we need your help. We need you, the drinking public, to come and judge this battle royal and help us end this fight once and for all." This shiz is serious. Wednesday 21st (7-9pm) sees a battle between those who hide away in their speakeasy establishments, donning the waistcoats and braces, stirring down delicious cocktails of yesteryear, and those who sling their shakers around, use all the latest gadgets and hit the music HARD. Tickets are £20 full price or £10 with a wristband, and include a cocktail on each of the two floors at Noche Negra, as well as voting tokens to pick the victors. A new initiative for this year's event is 'Briottet Bristol In A Glass'. 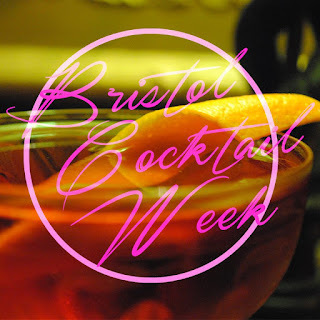 Bars across the city are creating their own signature Bristol-themed cocktail using award-winning, top quality liqueurs from the Maison Edmond Briottet (you'll recognise them), and super sippers can vote for their faves throughout the week! At a top secret location you will meet with your cocktail quaffing guide. 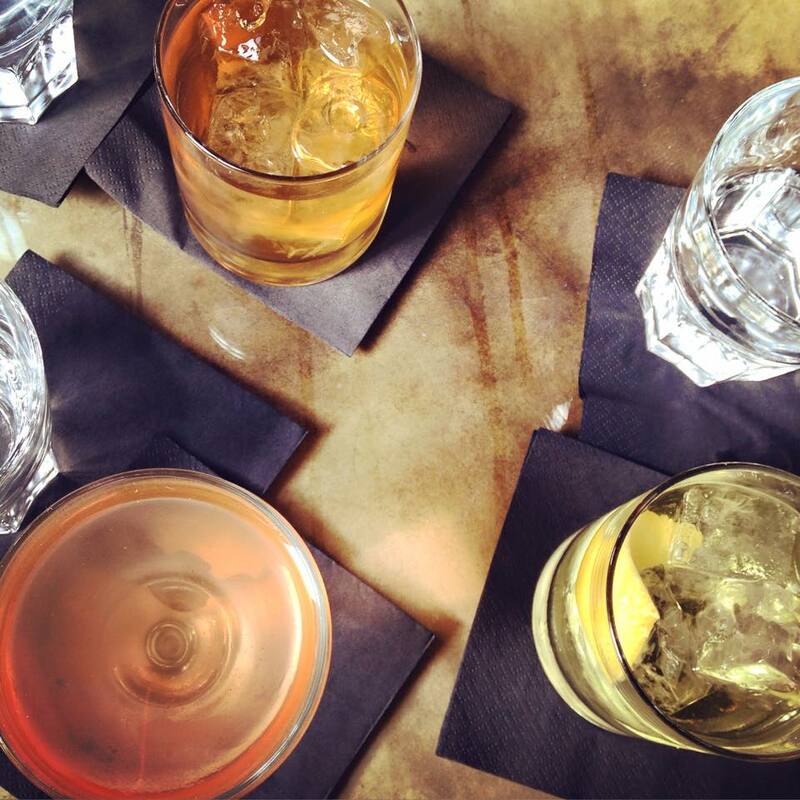 This walking tour will take you to 4 great Bristol Bars where you will be served a fabulous cocktail and be given the history behind the drink you're sipping. Between venues your guide will tell you a little more about cocktails in the city of Bristol, what to drink, where to drink it and some fun anecdotes to boot. Tickets are £30 full price or £20 with a BCW wristband. 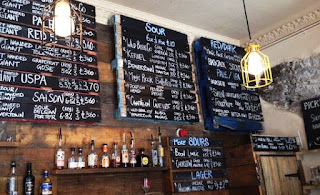 At the beer mecca that is Small Bar, a powerhouse of flavour smiths will be coming together to mix up the ultimate in beer cocktails! Left Handed Giant Brewery will be teaming up with Auchentoshan Whisky, Bols Genever and the team from Hyde & Co Leisure to create some ground breaking beer cocktails celebrating all things grain. A total one-off event that promises to be educational, informative and most importantly very, very tasty! Guests lucky enough to secure a ticket (£20 full price or £10 with a BCW wristband) will be served a degustation of creative grain cocktails involving everything from fermented fruits and sour beers to deliciously oaky scotches and rich stouts. If you thought cocktail geeks were picky, welcome to the world of coffee connoisseurs! 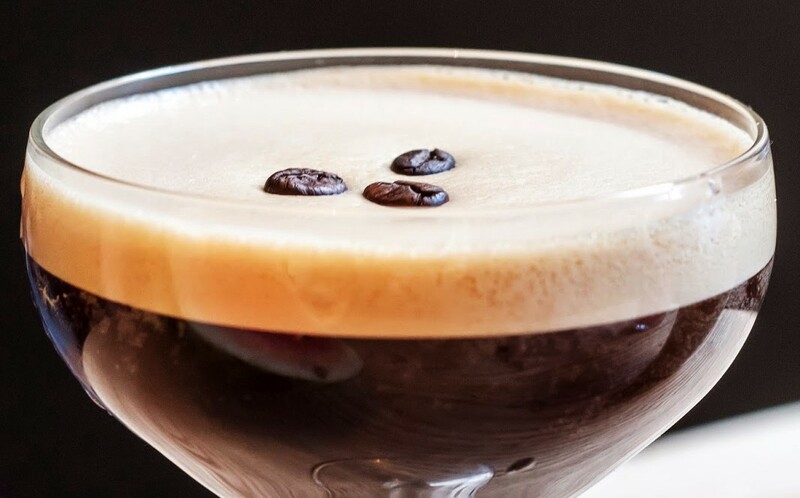 The wonderful gents at Small Street Espresso have teamed up with Matt Dakers from Stolichnaya vodka to deliver a seminar on the perfect Espresso Martini. Learn the history, pick up some tips on how it should be done then delve deep into the world of coffee to find out which bean makes the best espresso for this iconic cocktail! At a secret location, tickets are £15 or £5 with a BCW wristband. 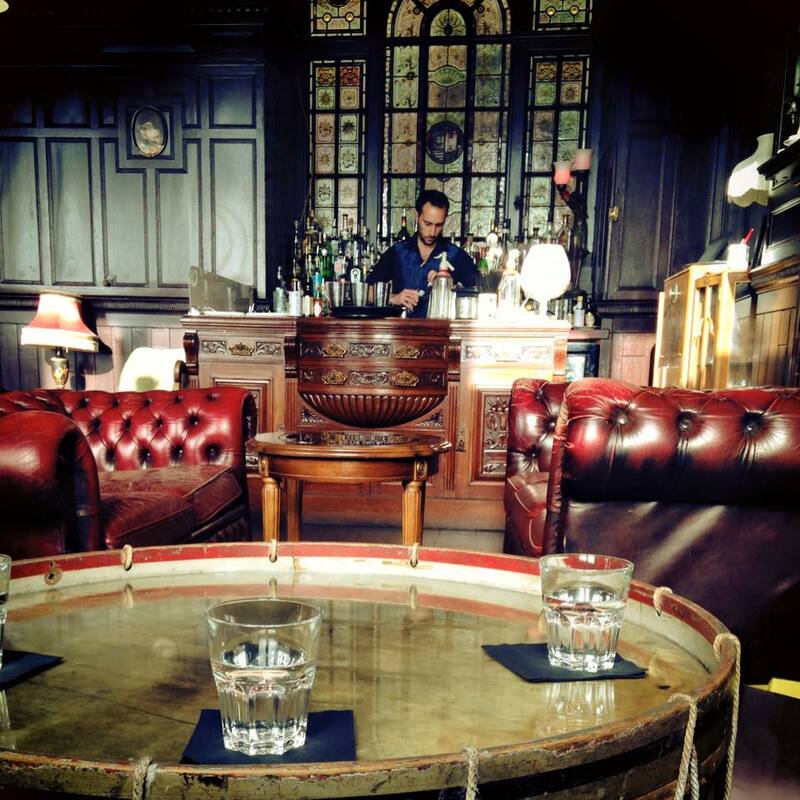 Drink your way from 1815-2015 in just 5 hours at Milk Thistle! The drinks menu and the music will change every hour to bring you a different drinking experience from across the decades, starting in Victorian England, stopping off in prohibition America, the roaring 50's, the oh so kitsch 80's and finishing in the modern day. Pick your favourite and book for the hour or book a table for the whole evening and see how times have changed. Free with a wristband but booking advised. 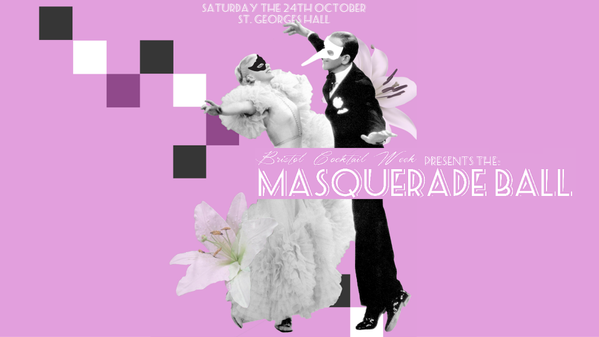 The headline event of the Bristol Cocktail Week calendar is an all singing all dancing Masked Cocktail Ball! Polish up your dancing shoes and dust off those glad rags; we are going to party like it's 1955. The stunning hall at St George's will play host to this swinging shindig, and Bristol's finest shakers have created some fitting cocktail menus for the evening. Live music will ensure you're throwing some shapes, and the Venetian market mask stall will help you get into the theme of things if you didn't come prepared! A speakeasy cocktail bar in the crypt below the building will be on hand for those in need of something with super strength, and some of Bristol's best loved street food trucks will be on hand to soak up some of that booziness... The event is free to attend if you are a BCW wristband holder, but purchasing a VIP ticket gains you guaranteed entry plus two cocktails. VIP tickets are £20 full price or £10 with a BCW wristband. For the full line up, visit the Bristol Cocktail Week website. What are you waiting for? Immerse yourself in Bristol's cocktail culture.